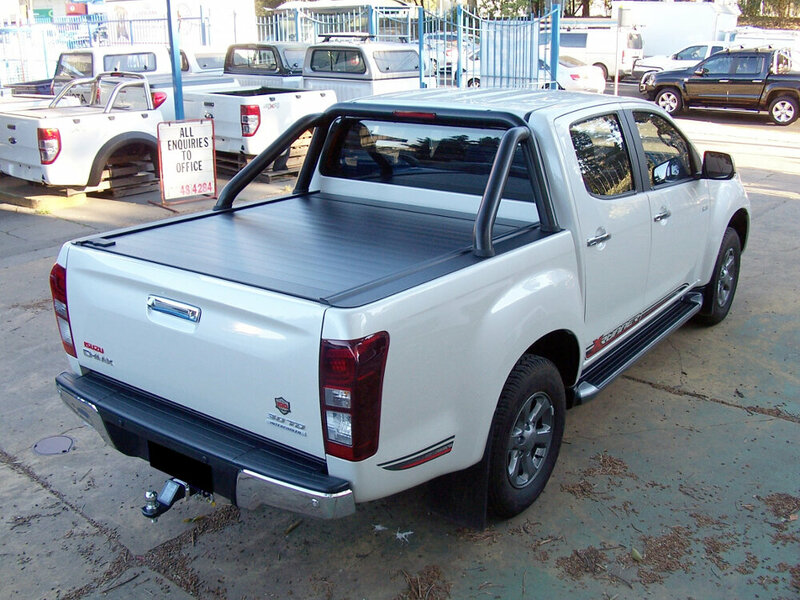 RetraxPRO bed covers have the same great benefits as the RetraxONE but are made with industrial strength aluminium, giving them the strength to support distributed loads of more than 225 kgs! 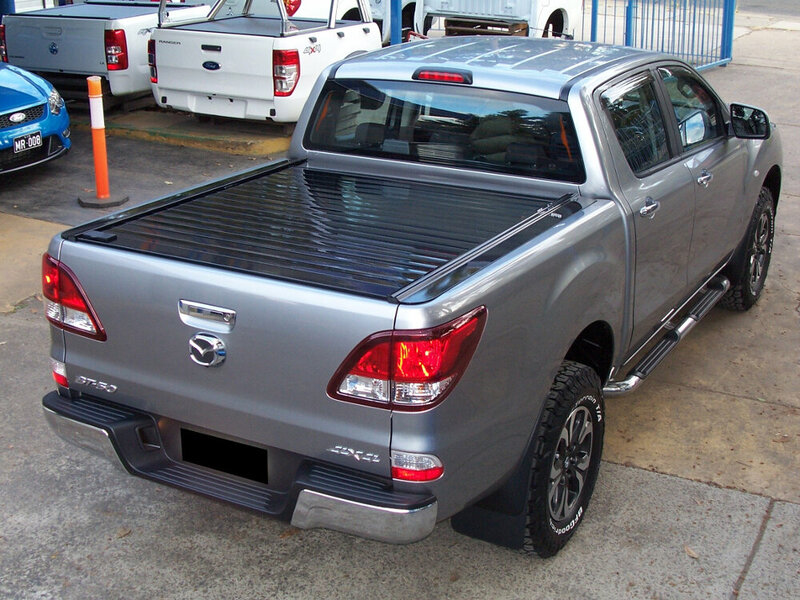 Our patented low-profile design is always flush, enhancing the integrity of your ute's style rather than overcoming it. 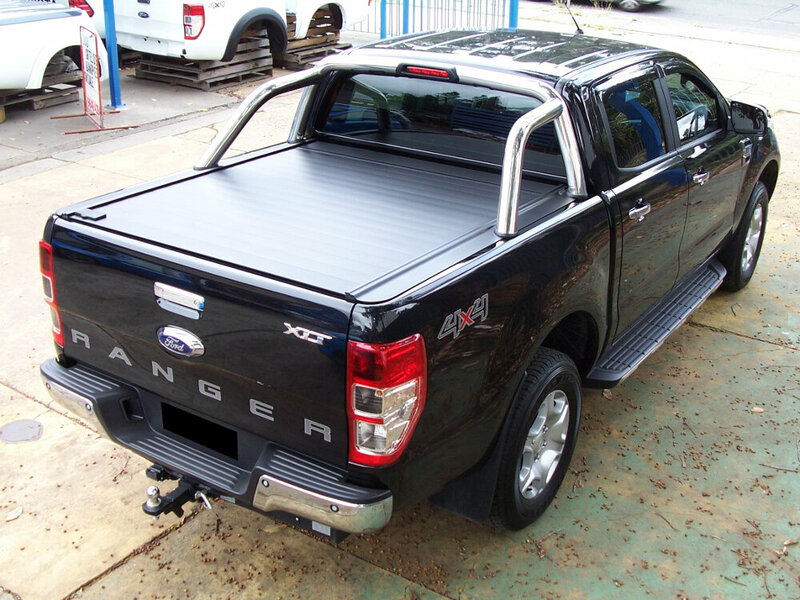 Your cover will seal tight and look good. Unlike soft covers that bulk up when rolled, the flush front cover streamlines the overall appearance and provides a firm, dependable seal that keeps out the elements and helps keep the bed dry.